They were lucky to have food and water let alone treats. That's why I like to spoil them. 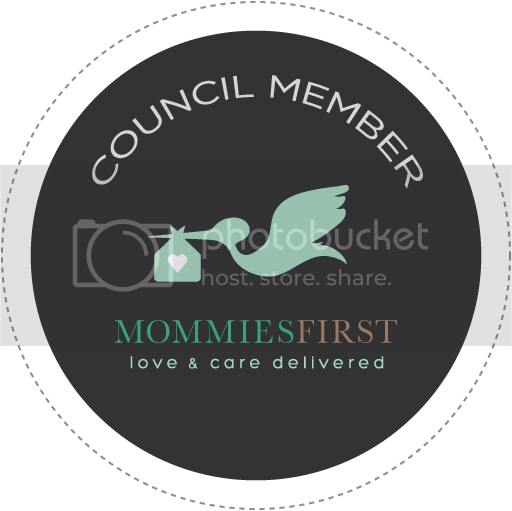 Show your dog that you love them! Seeing as Phoenix has colitis, we have to be really careful what we feed him. When I have treats, Reina usually gets most of them. As luck would have it, he can eat real lamb. I can't wait for him to try this recently launched product when we get home. Stay Away From Table Scraps. As much as your furry friend loves to hang around the table while you're eating, ready to pounce on anything that may fall to floor, resist the urge to feed table scrapes. 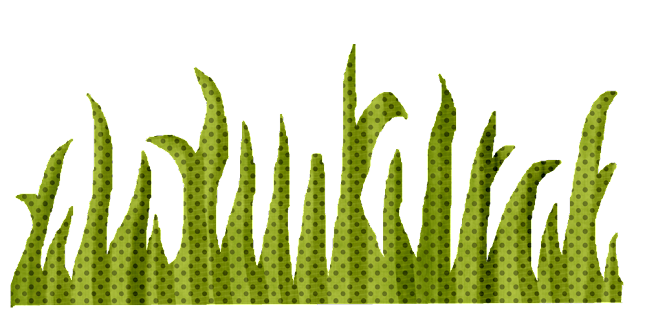 Not only is human food potentially toxic to animals, scraps also tend to be high in fat and calories and low in the vitamins and nutrients your pet needs. Treats, like New Iams Shakeables, offer wholesome ingredients full of delicious flavours your pet will love. Tricks For Treats. Treats can be used for training to get your pet's attention and keep him or her focused. While training, you should use soft, chewy treats that are easy to digest and won't take away from training time. Consistency is Key. Dog training is intense, so choose a day you have a good amount of free time to begin. Pretend you have left the house and stay away for several minutes. Once your dog thinks you're gone and "violates the restricted area," walk in and give a firm "no" or "get down." Direct your dog to his or her bed, and praise him or her for going to it. Repeat this as many times as necessary. Eventually, most dogs will get the hint. Again, consistency is key. This training may have to be repeated periodically over several weeks or even months. Take Treats With You. Most pets don't stop exhibiting good behaviour after they leave the front door. Whether you're going on a trip, taking a walk, or playing in the park with your pet, treats make great pet travel rewards. Give Treats In Between Meals. Remember, treats are not a substitute for a meal and should not make up more than 10 to 20 per cent of a dog's daily diet. To avoid filling up your pet before a meal, try giving treats in between your pet's scheduled meal times. If you're training with treats, cut back on meal portions after a session to avoid overeating. 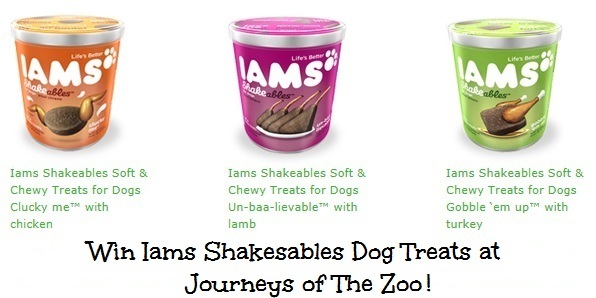 Win all three flavours of Iams Shakeables Treats! 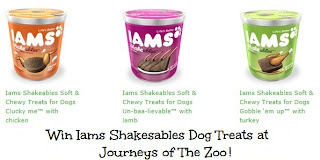 Prize: A package of all three flavours of Iams Shakeables Treats. Duration: The contest will run from Friday, February 22 until Friday, March 8, 2013, inclusive. 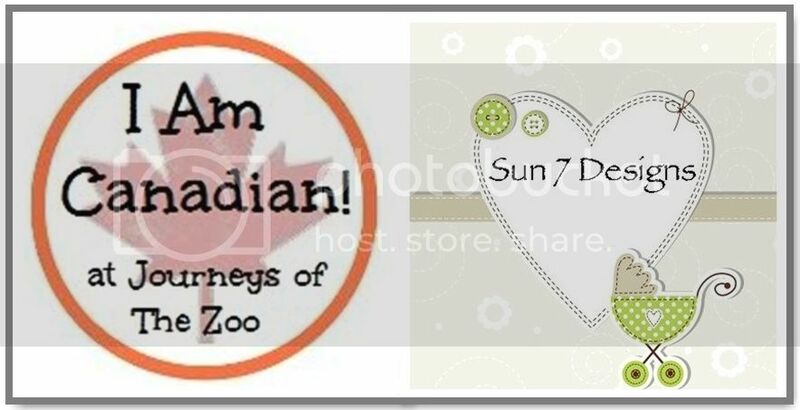 This giveaway was posted to Blog Giveaways, Contest Canada, I Love Giveaways and Linkies Contest Linkies, Canadian Free Stuff and Sweepstakes Fanatics. I learned that "the energy needs of growing puppies are about twice that of adult dogs of the same size." "Take your dog for a long walk just before dinnertime. "If the dog is worn out, the intensity of the begging behavior will decrease," Dr. Hunthausen explains. "Tired dogs are good dogs." I wasn't aware that Iams had a "healthy naturals" line of products. I like the sound of that. Iams has a pet care team available to answer questions, That's wonderful. Senior Plus - formulas help boost your pet’s immune response back to healthy adult levels. 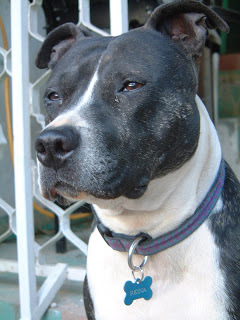 I learned that there are 5 Iams Savory Sauce® varieties that I can pour on my dogs' food. I had no idea the protein in pet food didn't always come from animal meat sources! I think it's wonderful they help in adoption of dogs! Please delete my entries as I was thinking when I saw CA - California not Canada...sorry.